LinkedIn is a powerful networking tool, people use it with the purpose to build connections. And these days, people are even using it to promote their business. If you are questioning if your business should be on LinkedIn, or think your business should be. Here is some information regarding why the answer is yes. You can have a detailed company page outlining your business. A business or company page helps viewers learn about your business, specific details like industry, number of employees, and a brief description of your business. It’s a great way to show potential clients or employees what to expect with your business. Create brand awareness. Every time you post an article, post an update, put up a new job, comment on someone’s update – your brand and logo show up. This will help other’s recognize your brand and business. It can increase your website traffic. Any platform that you are adding links to your website to has the potential to draw more people to the website letting them become more familiar with your business. And getting more clients. It lets your employees advertise your company. When your employees add their job where they work at your company – their whole network sees your business which increases your network. People can also be curious as to what your company is and do some research. You can promote your business updates. Moving to a new office? Get a new logo? Add a new service? LinkedIn provides another avenue to show off your business’ updates. 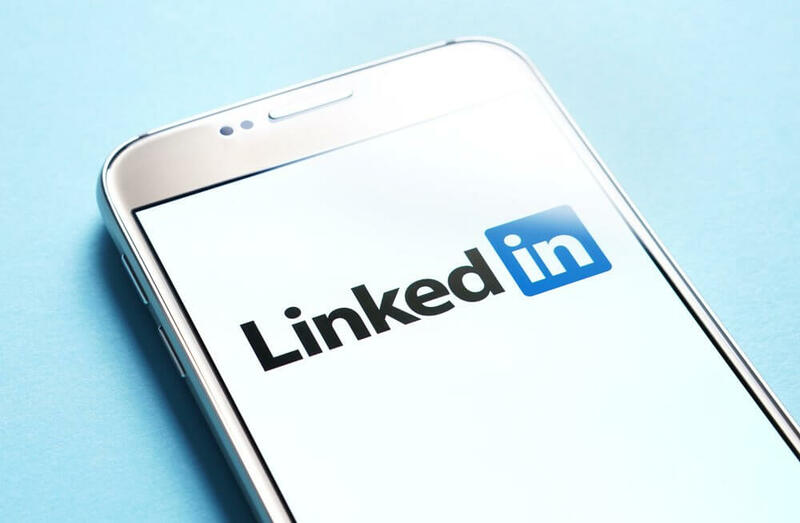 LinkedIn provides ways to promote articles and information where you can link back to your website so that you are able to drive traffic to your website, generate traffic, and more leads. Grow your target market. You can’t have a business without customers, and you can’t have customers without people being able to find your business. If people are getting another way to find your business, this could give you another way to get more customers. Help grow your brand’s credibility. As customers are more likely to do research before making a buying decision now than ever before – this will give them more information about your business and add to the fact that you are a credible and reliable business. No matter how big or small your business is, there’s not a good reason why you should not create a LinkedIn page for your business. As another free way to market your business. The answer is clear – make a company LinkedIn page to help yourself and your company. After you create a business page for Linkedin, if you get stuck on what to post about you can read more ideas on our blog on how to create engaging posts. Or if you want to optimize it, we have tips on how to optimize your business LinkedIn page. Feel free to contact us today with any questions or if you would like a free consultation.